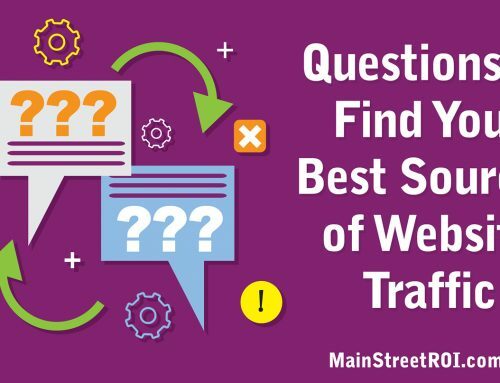 What’s better than doubling your website traffic? Doubling the number of leads generated from your website! We started working with Hartford Fence Company in mid July 2015. Business was actually going very well for them already, but it was primarily through referrals. In fact, when we checked their Google ranking for relevant searches, they were ranking #1 for only one keyword – their company name! The owner was simply too busy building the business to spend any time improving their search engine optimization (SEO). Sound familiar? Unfortunately, the website had been neglected and when we conducted our SEO audit we found several problems that were preventing the website from ranking high in the search results. We discovered multiple websites, rather than just one, and each website had the same exact content. There were duplicate Google My Business profiles. The business name, address, and phone number (NAP) was not consistent across all business directories. The website was missing individual pages for the towns our client served (aka service area pages). The website was lacking a strong “free estimate” call to action on many pages. Google Analytics was not yet installed on the website. This meant we unfortunately do not have any data before we started working together. First, we installed Google Analytics and set up Goals in order to track the traffic and conversions from SEO. This doesn’t directly improve SEO, but without proper tracking it’s impossible to improve your digital marketing performance. Second, we set up 301 redirects from hartfordfence.com and hartfordfences.com to the main company website, hartfordfenceco.com. This ensured that all of our effort was focused solely on one domain instead of spread across potentially 3 different domains. Similarly, we merged the duplicate Google My Business profiles into just one profile. At this point we were now dealing with just one domain and one Google My Business profile, which is a big step in the right direction. To improve local “map” rankings even further we fixed the inconsistent NAP across business directories and also created accounts on even more relevant directories. 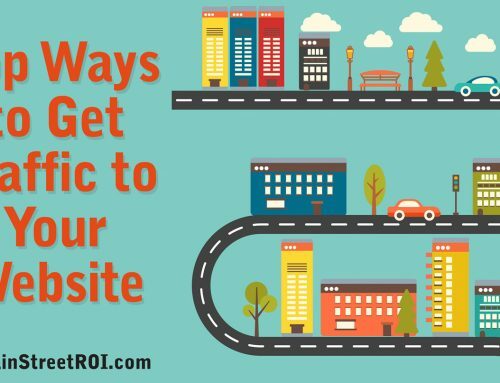 If you’re familiar with local SEO (or if you went through our Local SEO Formula training), then you know how important these citations are for your local “map” rankings. Next, we built out individual service area pages, which you can see on this page: hartfordfenceco.com/service_area/. Each unique town page is yet another opportunity for our client to rank when prospective customers are searching for a fence company in those locations. And finally, we improved the website call to action to boost conversion rates. Ranking high in Google is worthless if your website is not set up properly to convert that traffic into leads and sales. That’s why we added a big button to every page to encourage more visitors to request a free estimate. I’ll let the results speak for themselves. Below is a graph of organic traffic (aka SEO Traffic), as well as the leads generated from the SEO traffic from July 2015 through June 2016. As you can see from the graph above, our client was receiving about 250 visitors and about 15 leads per month from SEO in 2015. Then once the season picked up again in March, we see a nice spike up to 621 visitors and 64 leads. That’s an increase of over 140% for both traffic and leads! So what’s the big takeaway from this case study? As I mentioned earlier, the owner of Hartford Fence Company was extremely busy. He was (and still is) growing a successful business and didn’t have enough time to focus on his digital marketing. Rather than keep putting it off year after year, he took action and reached out for help. Now, rather than relying solely on referrals, he has a steady stream of prospective customers finding and contacting his business from Google.